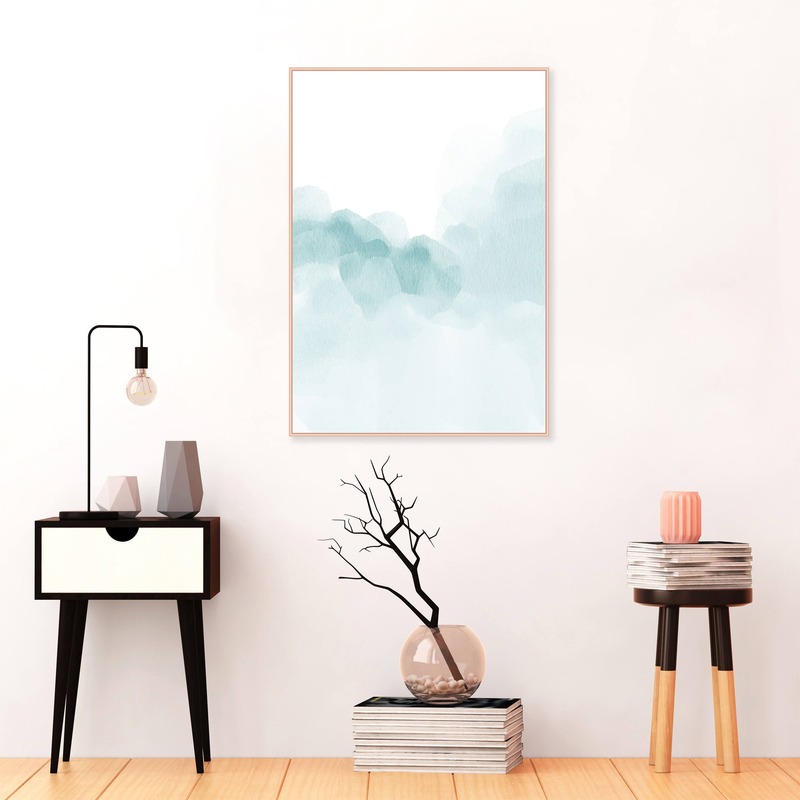 A calming abstract print with subtle textural detail and beautiful layers of blue. 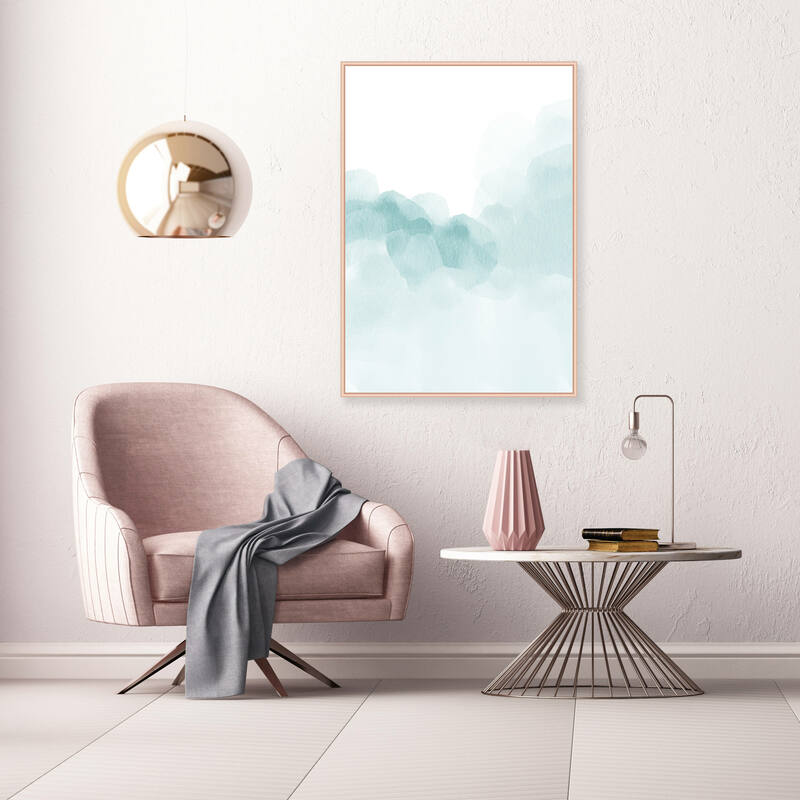 This original art print is perfect for your sophisticated home. 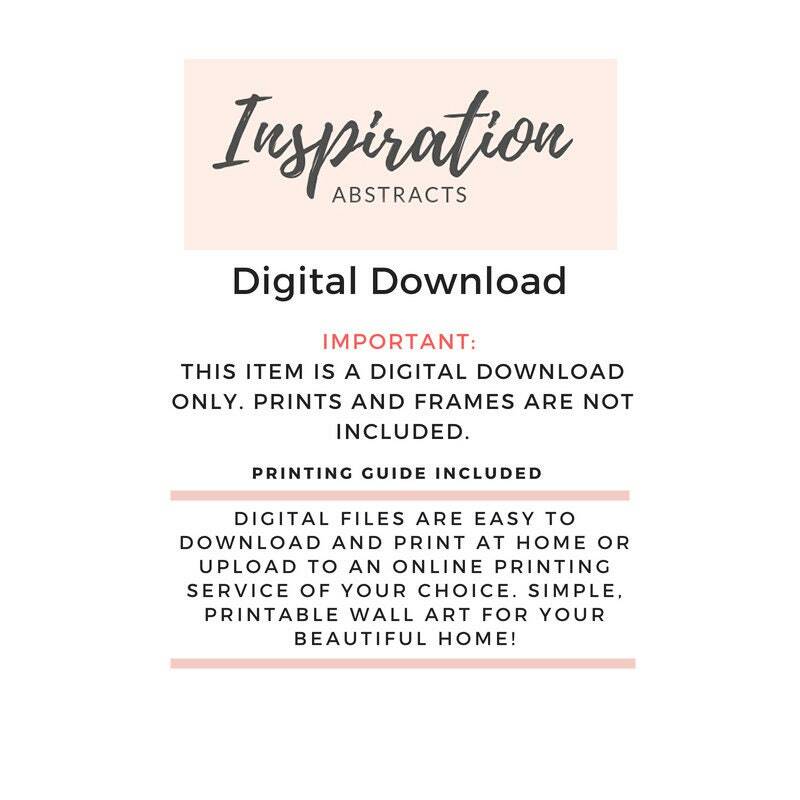 You can download and print these files instantly giving you the flexibility to print at a variety of sizes up to 23.4 x 33.1 inches or A2 size. 1 high resolution 300 dpi JPG file for printing at A5 /A4 /A3/ A2 size. 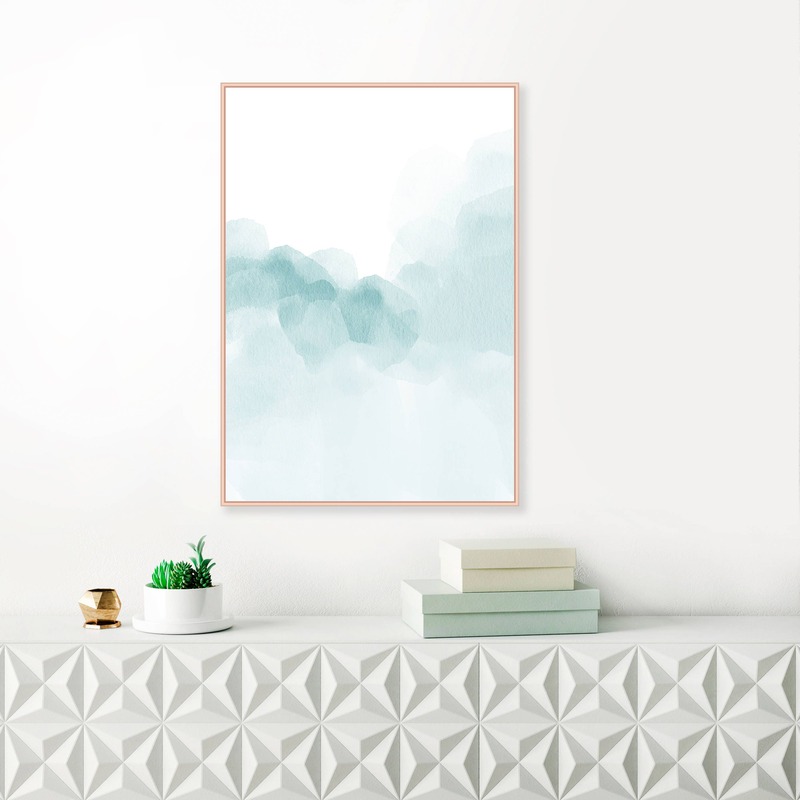 Purchased this together with 3 others to make a set/collage and it came out perfectly. The colors were vivid and quality was great. Kanika even personally took care of my special requests in size, etc. Will definitely purchase again. Wonderful seller! She went above and beyond to help me with additional sizing request.